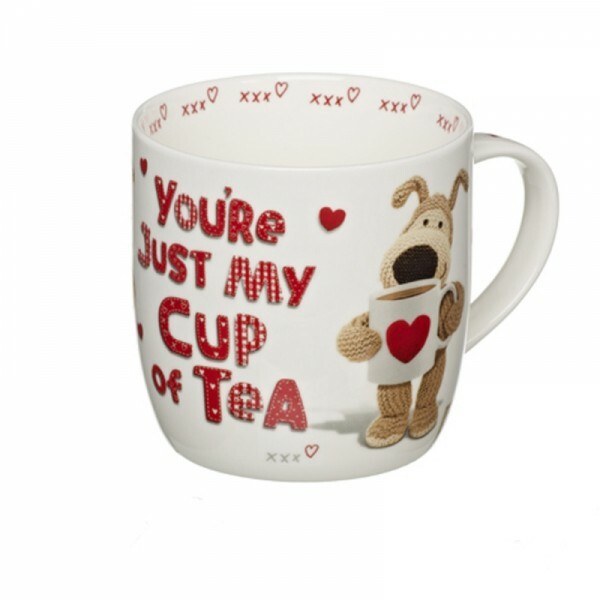 Have a special someone in your life that is just your cup of tea? 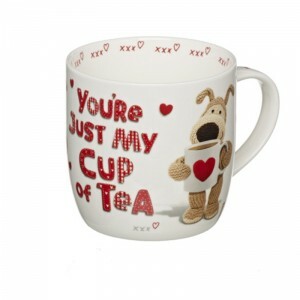 Then this Boofle You're Just My Cup of Tea Mug is the perfect gift for you to send. Be it their birthday, your anniversary or just because you can this mug is just the gift you're looking for!